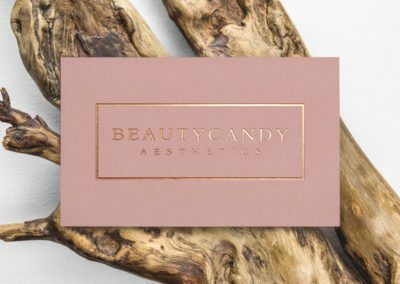 Beauty Candy Aesthetics | yay! 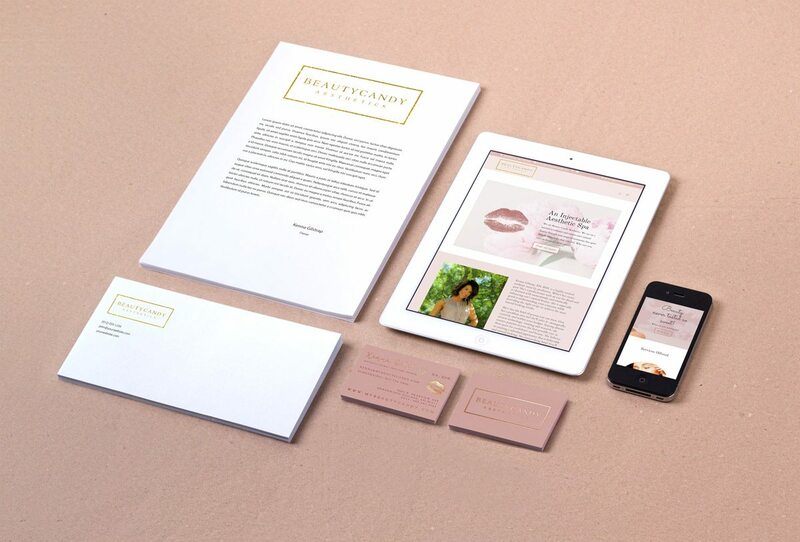 An aesthetic injectables spa in Greenwood Village, CO needed to establish Brand Identity and a Web Presence. Keywords: upscale, chic, girly, pink.